Enthusiast-oriented cars are going soft and cars with character are going, erm, mundane, hence it is time to pick up the desirable cars before they are gone. That way you don’t just get to own the car of your dreams, you also get to beat nostalgia! We’ll start with the cars that are sadly not in the market now. The Vauxhall Victor found its way to other markets, and India was one of them. The Isuzu-sourced engine was a gem, and the classic design made the package more complete. The car, even today, commands the kind of attention and respect modern cars can only dream of. Well-kept examples are hard to find; prices on the rise. Based on the Fiat 124, the 118 NE was a step upwards (both in terms of design and modern internals) from the Premier Padmini. It had a Nissan-sourced engine while a diesel unit was offered later towards the end of the millenium. Given that the car is rust-prone, you’ll have to choose wisely. 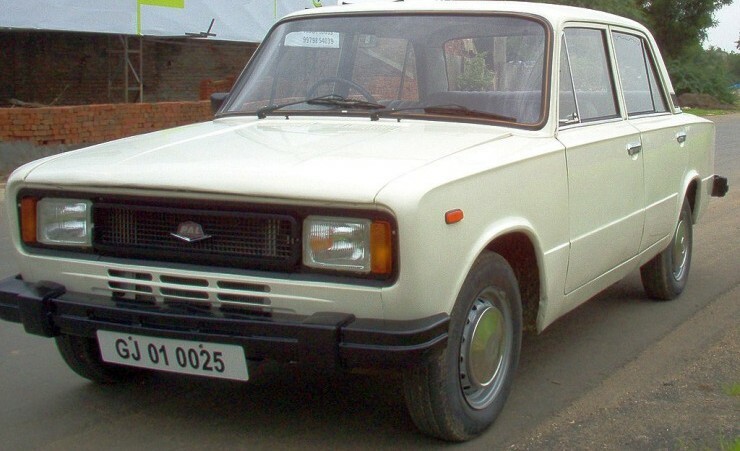 The first generation Maruti Suzuki 800 introduced India to the concept of inexpensive yet modern motoring. The said version is revered among enthusiasts, because it drives well, has a legend status, and offers classic JDM looks and performance. They are becoming rarer by each passing day. And while the company still sells a very competitive Alto (800 and K10) in the range, the SS80 is all about unadulterated motoring. Unlike the current entry-level cars that focus more on driveability, practicality, and frugality, the Zen was a premium alternative to the Maruti 800. It had a larger engine, hence more power, had a lower driving position, hence was fun to drive, and offered the kind of looks that even many a modern cars can’t better. Prices might have not skyrocketed but the good examples are depleting. Most modern car on the list here is also one of the most fun to drive sedans in the country. The hydraulic steering (a rarity these days) has a good amount of weight, and keeps the driver involved. Engines are responsive yet frugal, and while it may not beat the current-generation sedans in terms of interior fit and finish, the driving experience more than makes up for it. The more involving 1.6S is rare, so keep that in mind. The standard car is easier to find and spares will be common, too.